Ed Gray and Jarvis Newman have collaborated on building downeast style boats for almost three decades. 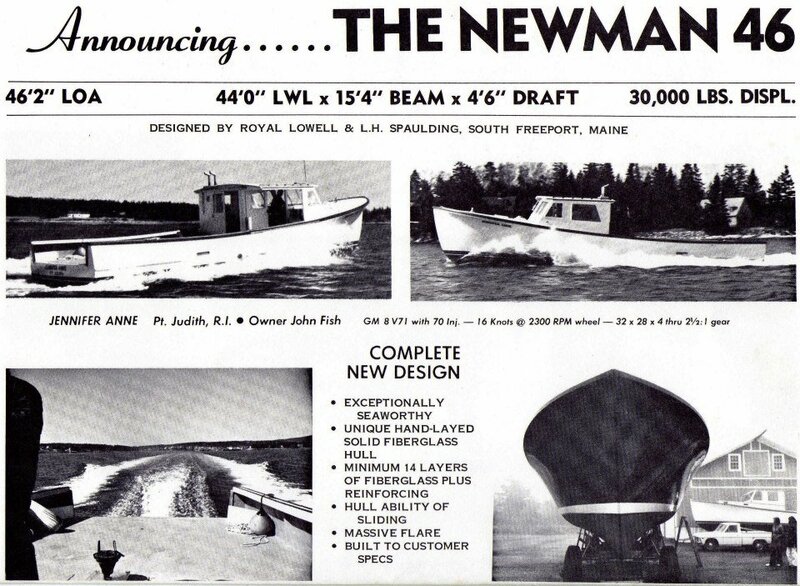 In the 1970s Jarvis Newman built fiberglass hulls at his shop in Southwest Harbor. In 1971 he sold the first 36' whose mold was taken from the Raymond Bunker and Ralph Ellis built Irona. Ninety of these boats have been sold with half being built as a commercial fishing model and the other half as pleasure boats. In 1974, Jarvis began building a 32' that was designed in collaboration with Ralph Stanley. Three years later renowned naval architect Royal Lowell designed a 46' for Jarvis with a 38' and 30' following shortly thereafter. 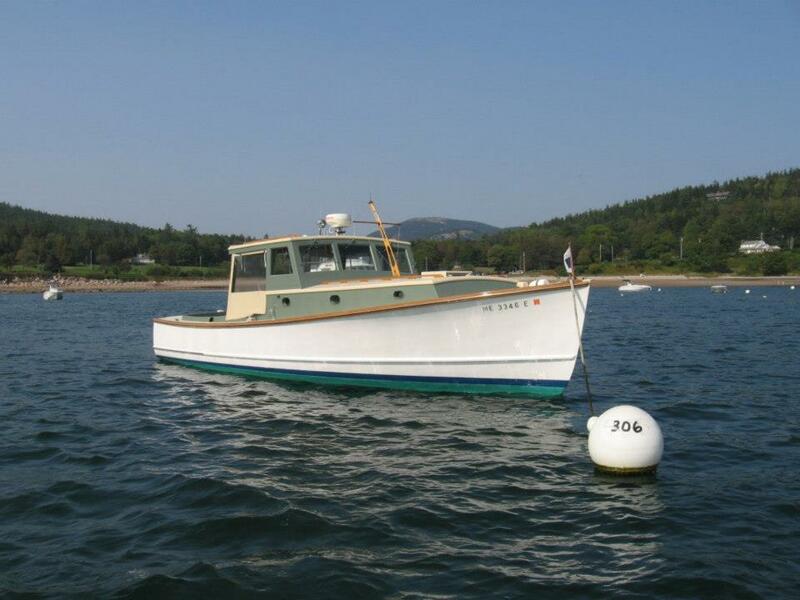 In 1979 Ed Gray began finishing Newman hulls at his boatyard on Great Cranberry Island. The Newman boats have over the past thirty years proven their seaworthiness and durability. In 2014 Newman and Gray restored Pemetic (restoration can be seen under recent projects), a Newman 36', whose hull was in as good a condition as when she was first constructed. The synthesis of Jarvis Newman hulls and Ed Gray’s craftsmanship and attention to detail have led to an enduring partnership and many beautiful boats. Their commitment to building boats of the highest quality and design continues to this day.